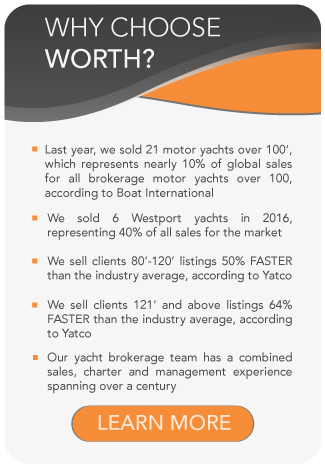 All Viareggio yachts for sale worldwide are listed below, scroll down to view them. Leading Italian luxury yacht builder, Viareggio Superyachts, recipient of strict and prestigious certifications is also known for stunning vessels with no comprise to luxury and comfort. The luxury Italian yacht builder has mastered the art of ecological intelligence all the while maintaining prestige and luxury. Viareggio Superyacht team builds yachts based on clients’ desires. 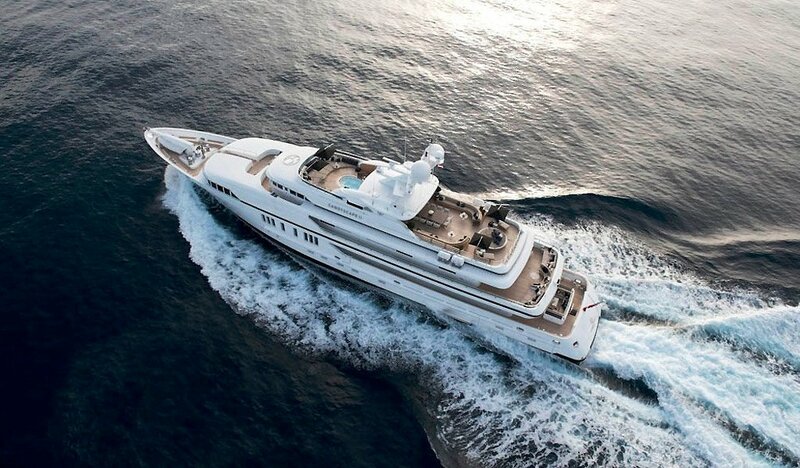 The custom luxury yachts are designed by world-renowned designer Espen Oeino. Espen leads the preparation of all yachting concepts and projects. Their new 72M build, Stella Maris and Candy Scape II are both perfect examples. Both builds are environmentally friendly, but still stunning and luxurious. A few of their hard to come by certifications includes, RINA Green Star Plus Gold, ABS ES (Environment Safety) and Loyld’s EP (Environment Protection). A few of their environmentally friendly practices includes eco-friendly water treatment and recyclable materials. 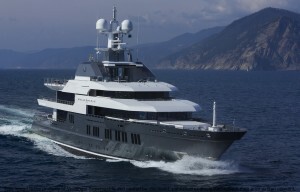 Their yachts also include state-of-the-art particle filters and Green Anchoring systems.